Exploring Ironbridge Gorge provides a great overview to the land that the Trust manages and shows the location of the walking trails, landscape features, museums and settlements. 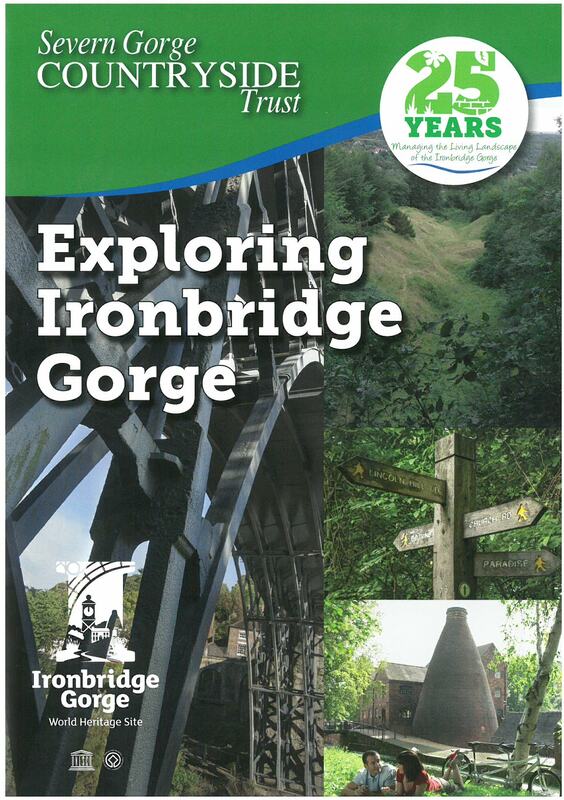 If you want to get some fresh air, see amazing views, get fit or stay fit then download the Exploring Ironbridge Gorge leaflet. Much of the land in the Gorge is on steep slopes but well served by steps, with boardwalks and tracks on the flatter tops of the valleys. All of our landholdings are open to the public to freely explore and enjoy and a network of waymarked paths and trails have been established through the woods and meadows of Ironbridge, Coalbrookdale, Jackfield, Coalport, Madeley, Barrow and Broseley.